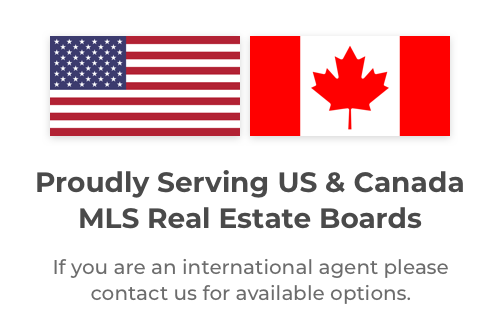 Use Contact Me & RealTracs (MTRMLS, Inc.) Together On LeadSites! When a client is on your website and needs to contact you, what do they do? With Contact Me, it’s easy as can be for your clients to talk with you. How Contact Me & LeadSites Work Together! When a client needs to get in touch, it needs to happen fast! You don’t want them impatiently searching through your site for a contact form. With Contact Me, there is a small tab or bubble always available on the lower right of your site, you you can connect at a moment’s notice. All Contact Me forms save and sync on the backend of your LeadSite. This makes it easy for you to follow-up, manage, and connect them to your CRM. You’re fully connected! Connect your Facebook Page to Contact Me to enable Facebook Messenger. Follow up via real-time chat with Facebook instead of later via an email! You can use Contact Me to get more clients and to grow your real estate business. This easy to use tool lets you create landing pages, blog posts, followup sequences, text messages, Google optimized pages, and more. On top of that, we hold daily office hours training sessions to keep you on top of your game.